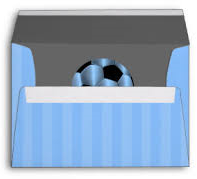 Player of the Season Awards will be on Sunday the 28th April at 12.30pm for 1.00pm start at the Centenary Club. The after dinner speaker is Neville Southall and the entertainment is Comedian Jamie Sutherland. 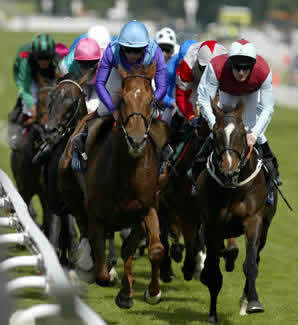 The cost is £35pp which includes a 3 course meal. We have booked a table if anyone is interested. 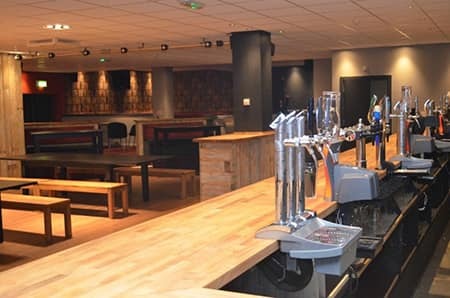 At The Bryn Griffith (Top Club), 85 High Street, Mold, Flintshire, CH7 1BQ. 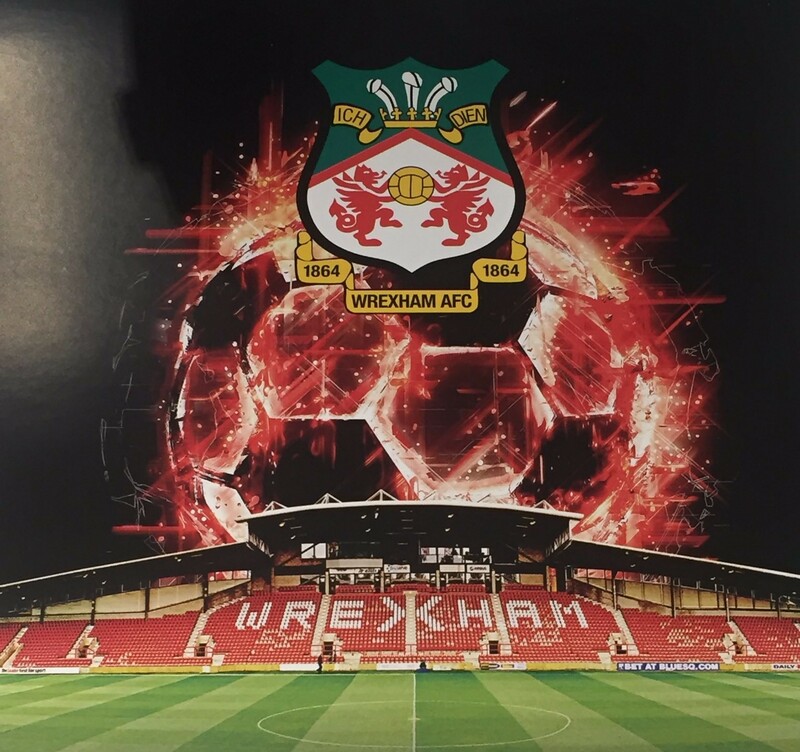 Tickets £5pp including a buffet and can be purchased from a committee member, at The Top Club itself, PJ Framing, 23-25 Wrexham Street, Mold, CH7 1ET and KMA Tool Hire & Sales at Unit 8, Broncoed Business Park, Mold CH71HP or you can now pay on the door on the night. 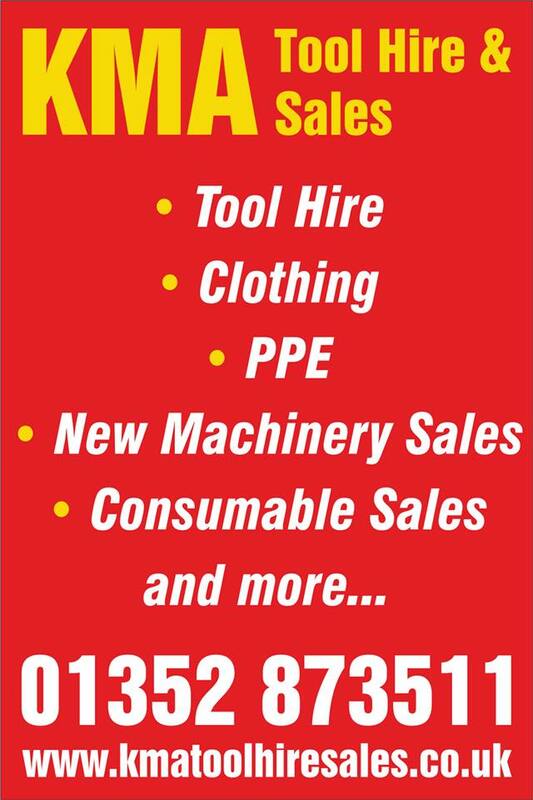 A membership form link can be found on the left hand side of our webpage under the HOME button. 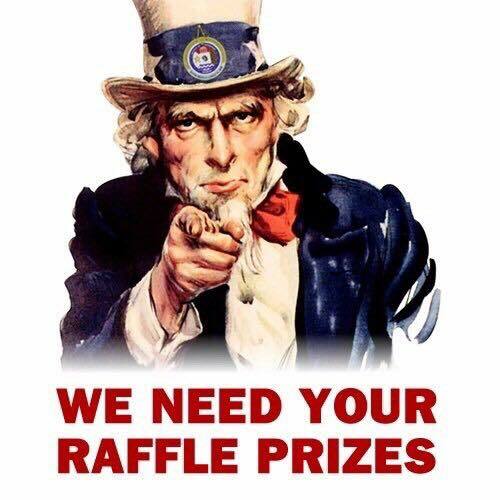 If members have any prizes they would like to donate to Mold and District Reds for our upcoming events we would be very grateful. This can be both football and non-football related. Thank you to those members who have recently donated items to the group. we can direct our donations to for this season please let us know. 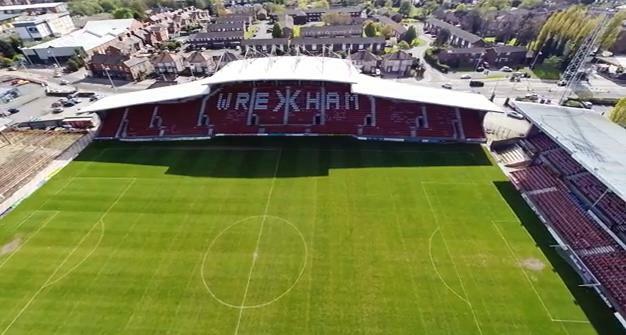 We can contact the Club on your behalf to enquire if there are any areas within Wrexham AFC that may need our help. 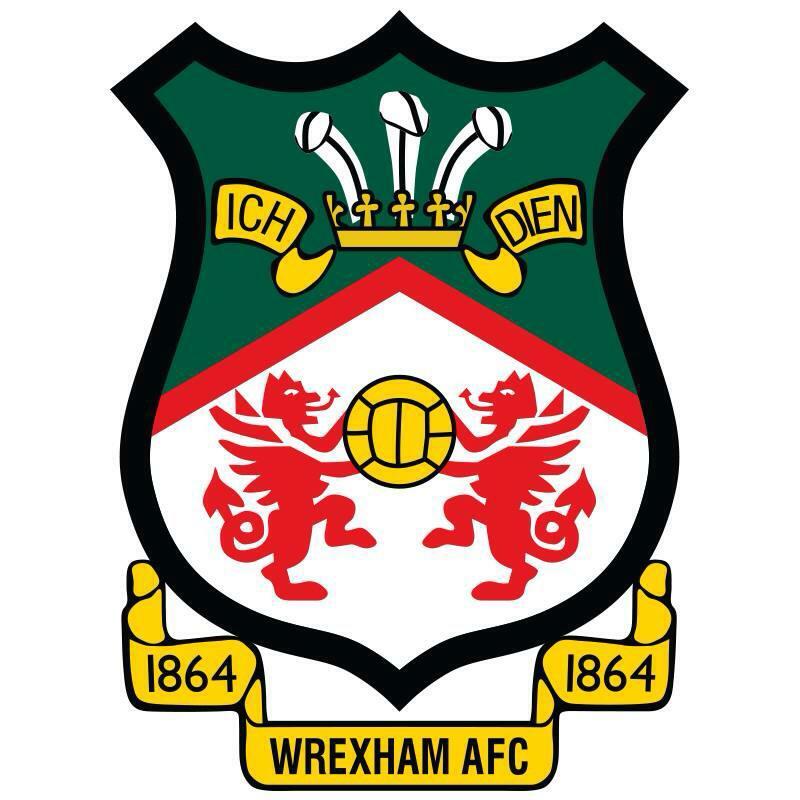 money for the 2018/2019 season for Wrexham AFC. At our recent meeting Jeff Green gave us an overview of our Accounts for the last season. If members would like a copy of these please get in touch with us. 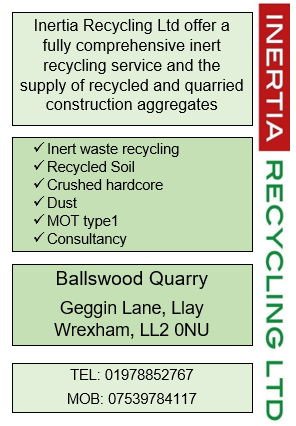 Thanks Jeff Green and also Glyn Hayes who conducted the audit for us. 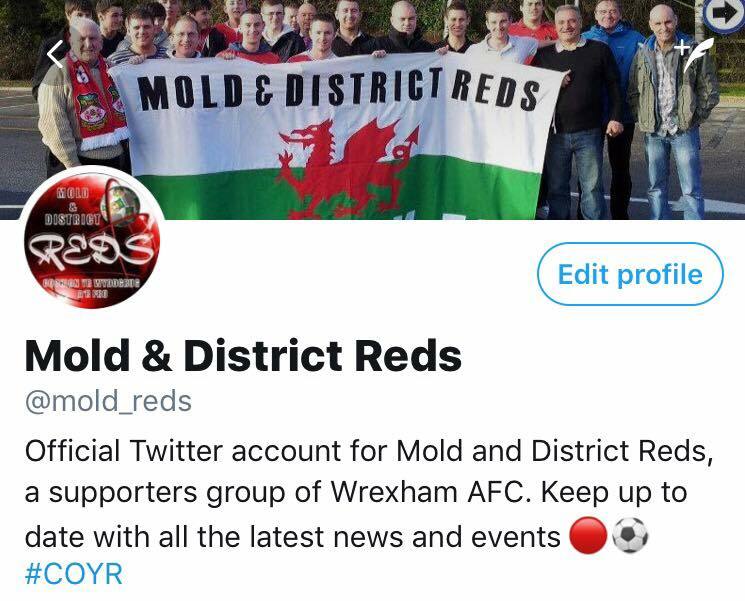 If anyone would like to renew their membership or join Mold & District Reds then please complete a membership form which can be found on our website. Prices are remaining the same for the season - £5 Adult, £2.50 – OAP & Juniors and £10 for a Family (2 adults and up to 3 children). Hand the form in at one of our meetings or to any committee member.